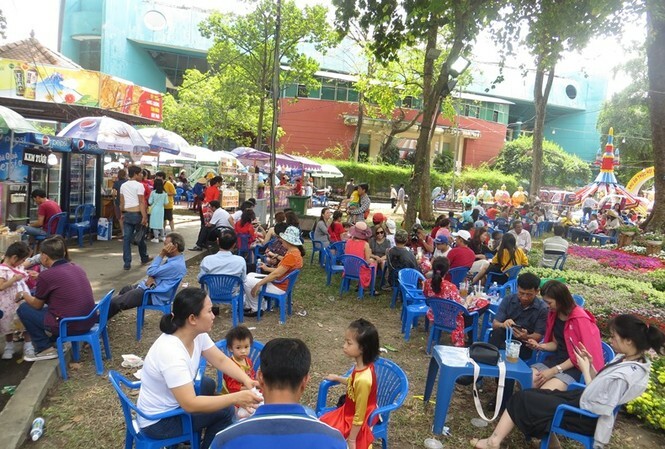 Many restaurants in HCM City have decided to raise prices during the Tet holiday as demand surges. On the first day of the Lunar New Year or Tet Holiday on February 5, many restaurants were closed while others announced a rise of at least by 10-15% in prices. On An Duong Vuong Street in District 5, only one restaurant opened to serve noodles. All the tables were full despite the price. 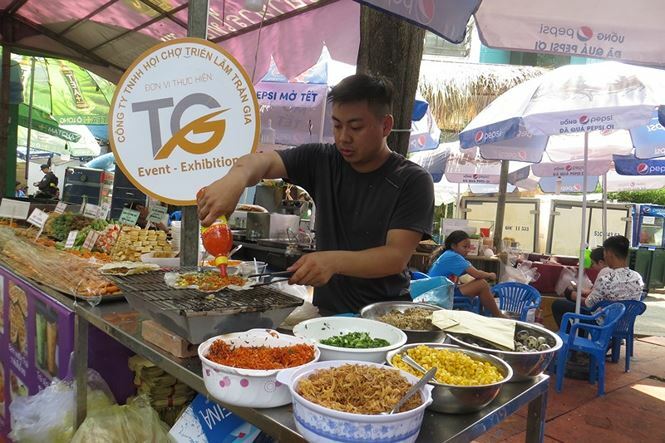 A customer, Thuy Trang said that all her favourite restaurants were closed so her family came to the restaurant to eat lunch after a busy morning visiting pagodas, but they didn't enjoy the food. "We had beef noodles but it seemed that the ingredients weren’t fresh," Trang said. 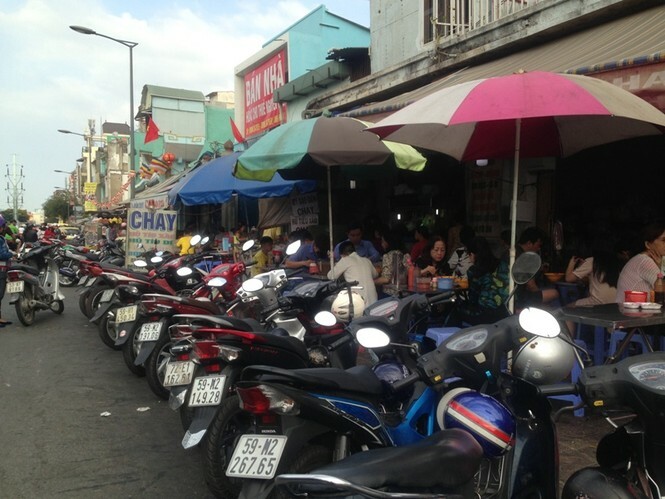 "However, all the dishes were VND10,000-15,000 more than normal." Explaining about the prices hike, the restaurant owner, Trung Thuy, said that they had to pay staff more during Tet while prices of most ingredients have also increased. "We'll try to restore normal prices after Tet," Thuy said. 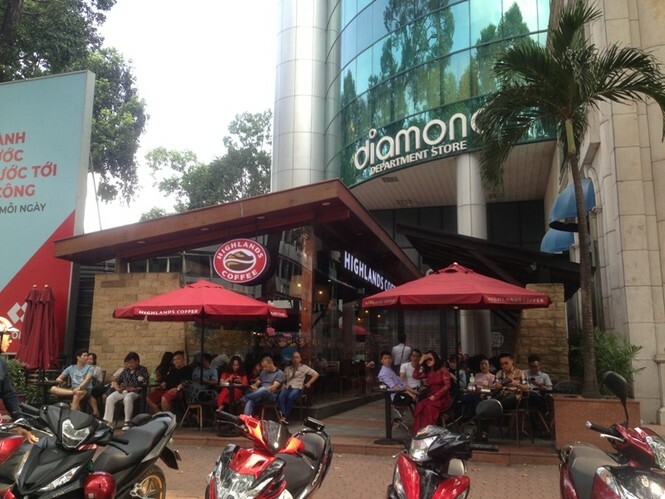 To serve the increasing demand, many cafes have also served food. Some cafes announced a 50 per cent price hike but still saw more customers than usual.